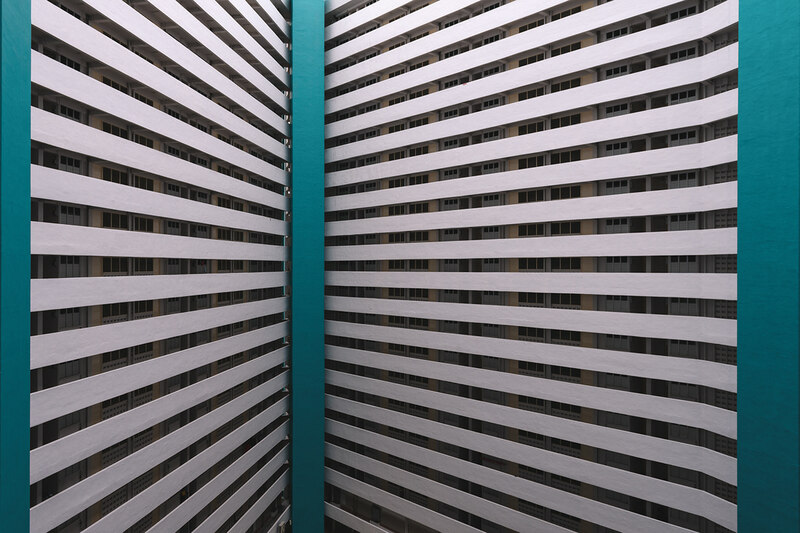 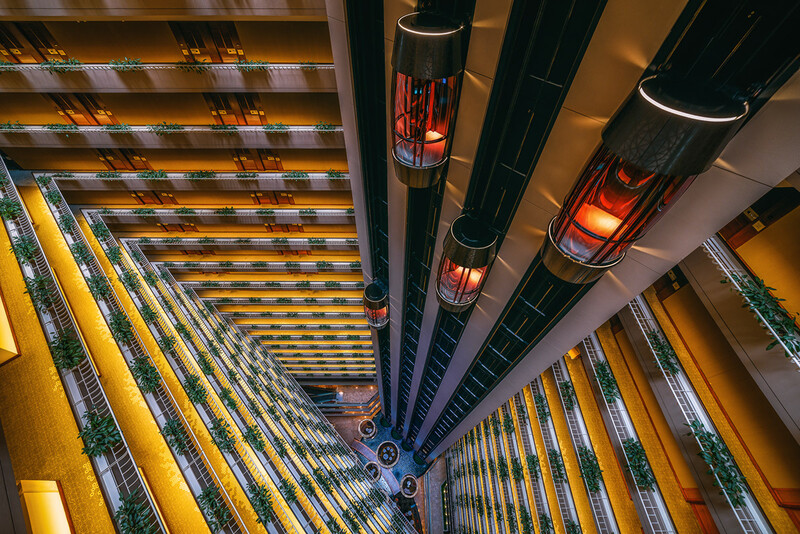 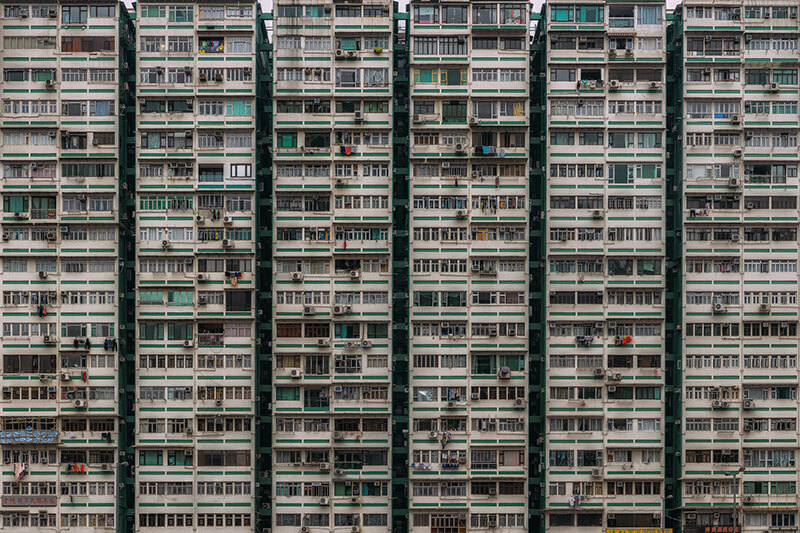 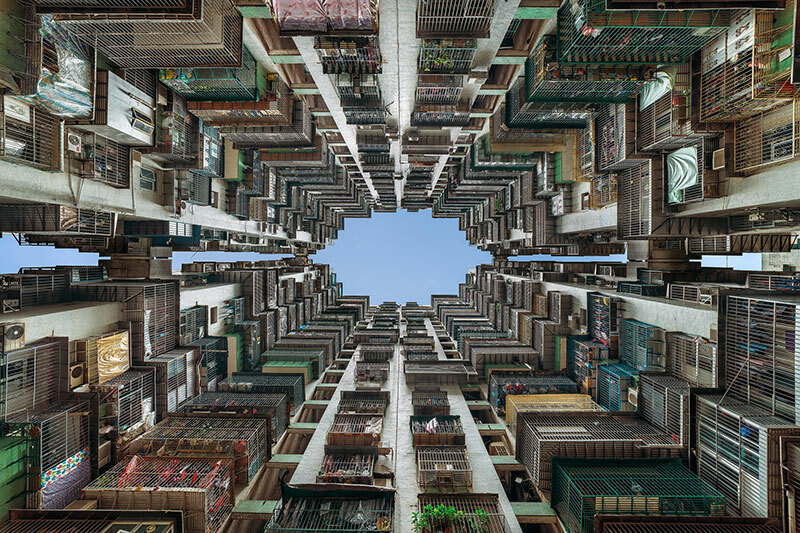 An expensive series by self taught photographer Peter Stewart that explores the dense urban environments and architecture of Hong Kong’s high rise public housing. 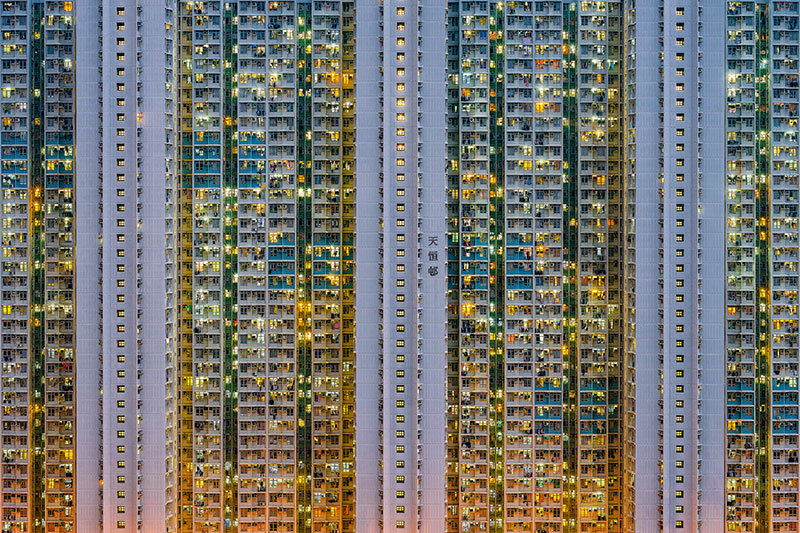 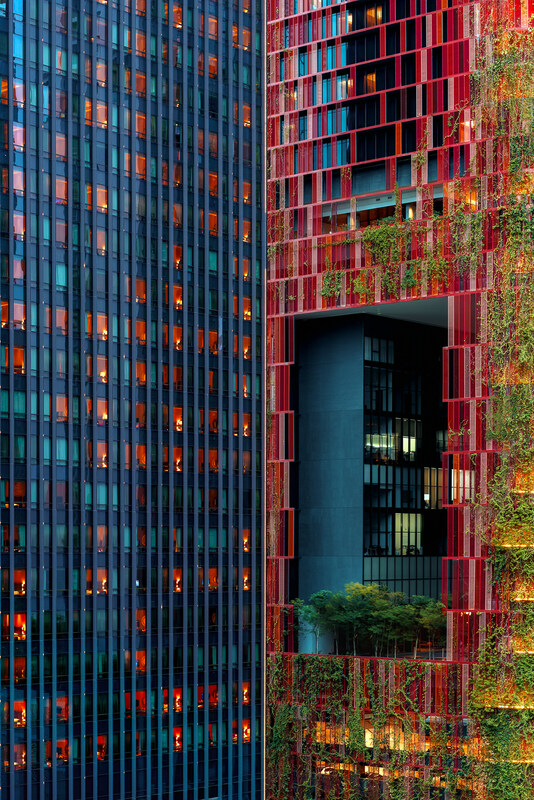 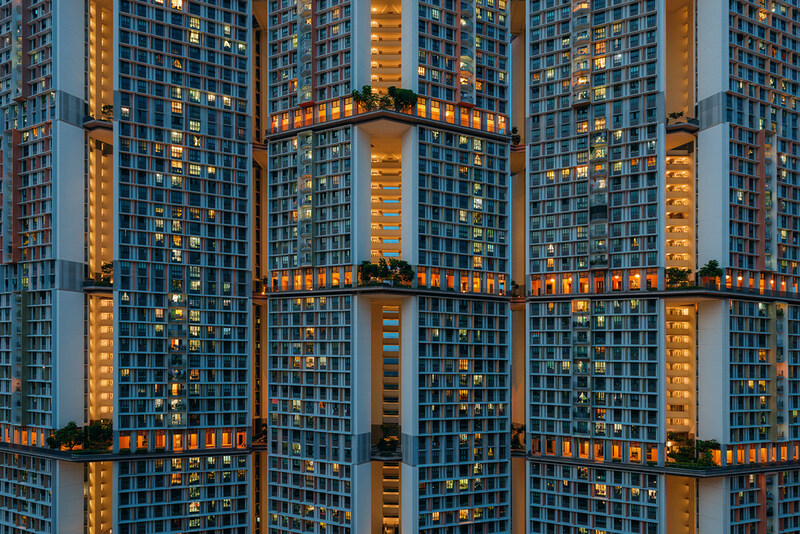 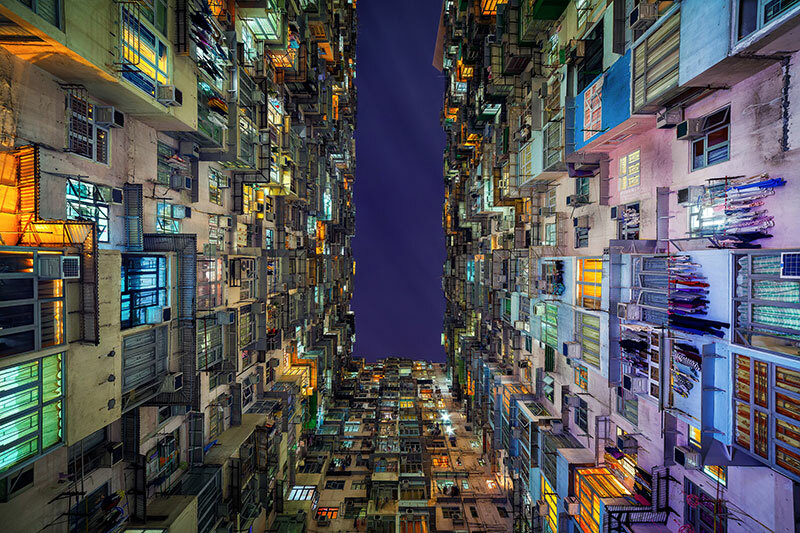 similar to Michael Wolf’s Architecture of Density series, the images capture the urban fabric of one of the most populated and vertical cities in the world to contend with the lack of lateral space. 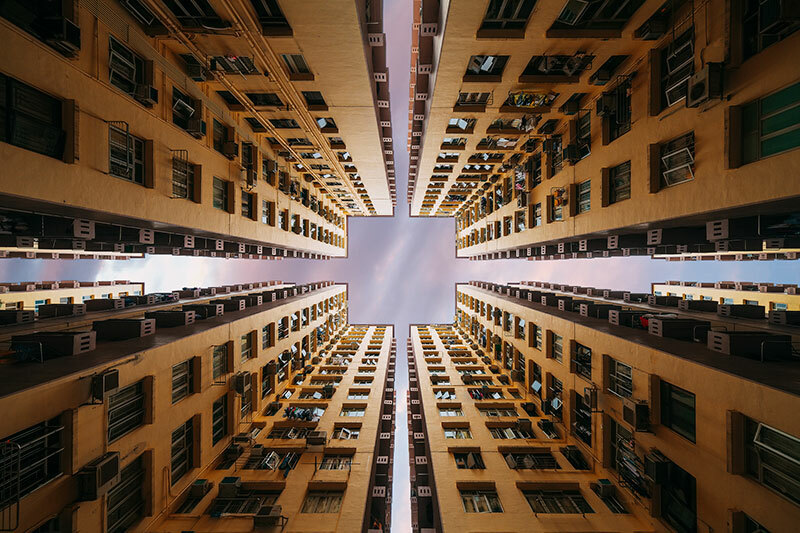 The soaring buildings focus on the repetition of patterns and form as Hong Kong’s population rapidly grow and it’s architecture expands along with it. 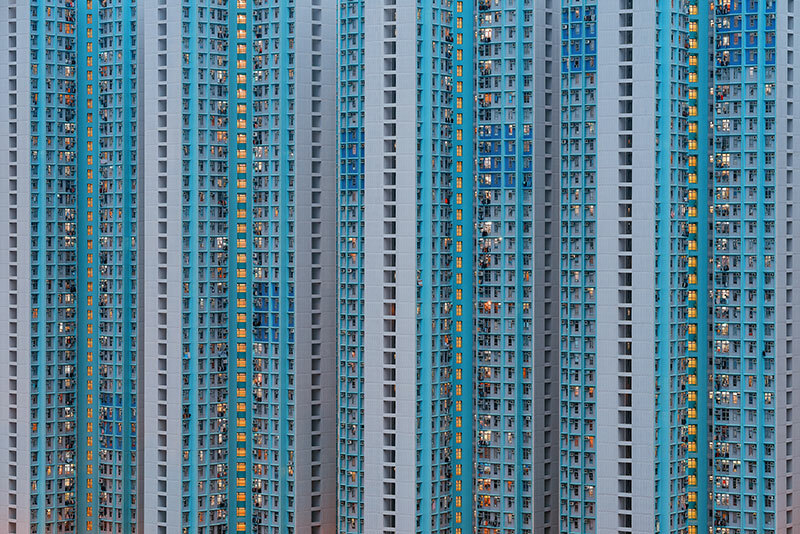 Peter Stewart is among a rare breed of modern artist, breaking the mold with his conceptual based imagery and unique style of fine art travel photography. 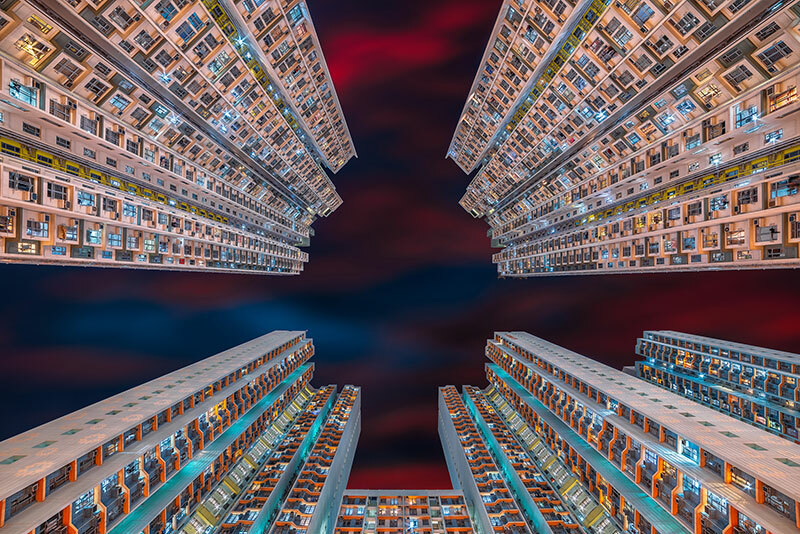 with only 10 years behind the camera, Peter has slowly built up a reputable portfolio of award winning images and established himself alongside some of the worlds best known travel photographers. 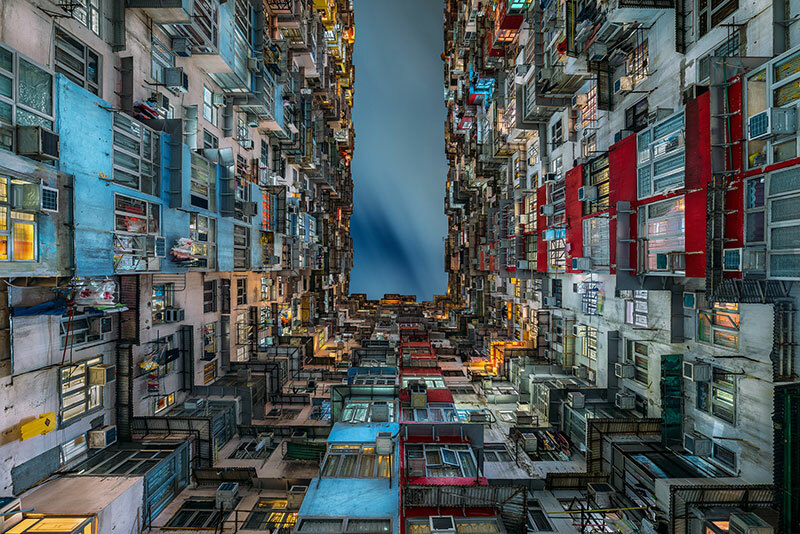 Entirely self taught, Peters interest in photography started during his early solo backpacking trips around South-East Asia, where the desire to document both the beauty and chaos of its landmarks and sprawling mega cities took hold. 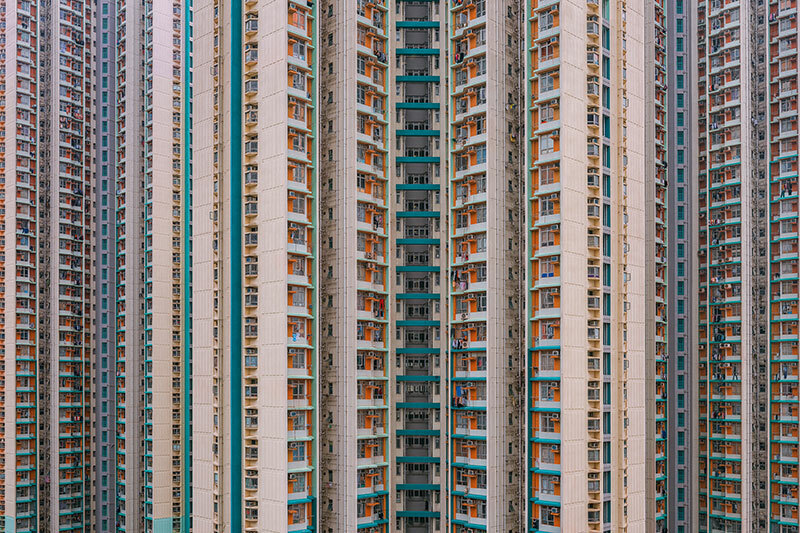 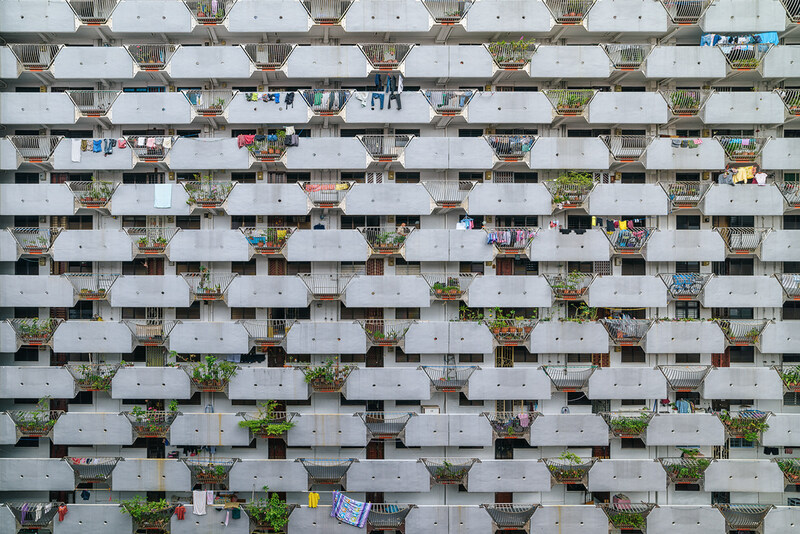 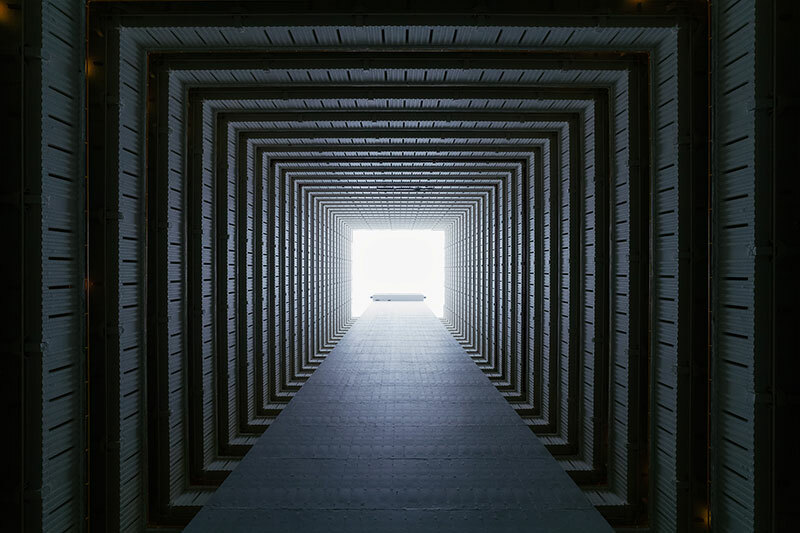 Peter cemented his style of hyper-real architecture photography, finding inspiration in the patterns and shapes of the high rise estates strewn all across the city. 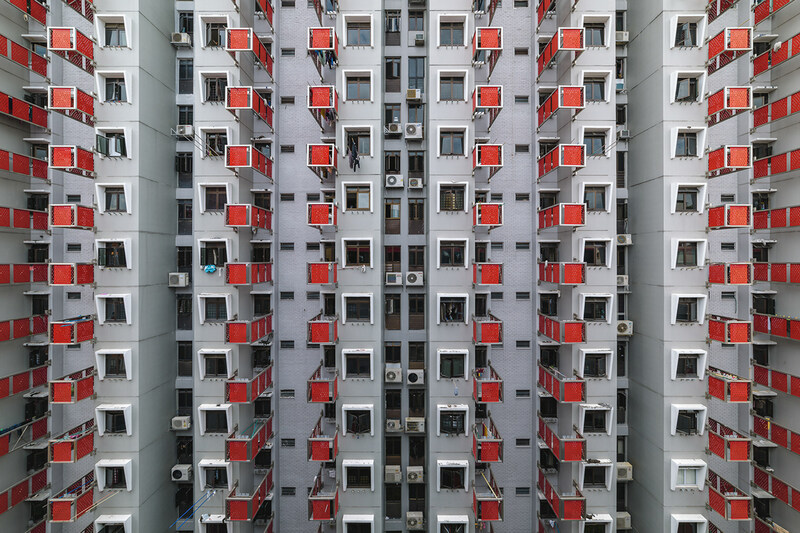 Peter’s images often focus on themes involving a mass scale, with the underlying desire being to showcase the urban sprawl within Asia’s mega cities. 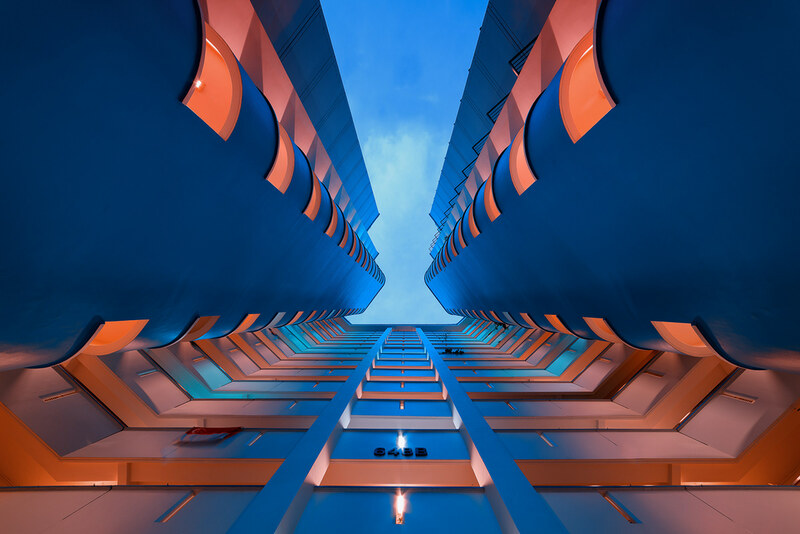 Fully embracing a completely digital wokflow to produce and manipulate his images, Peter continues to strive for that look he says hinges on the edge of fantasy. 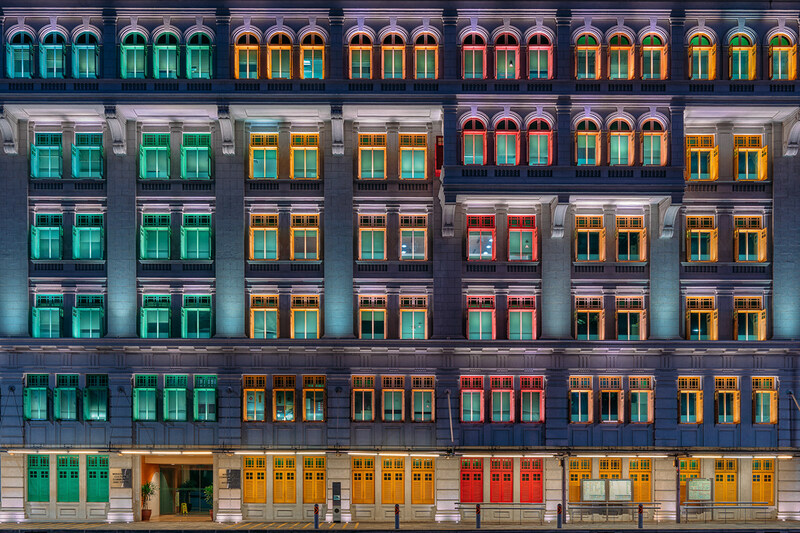 The use of vibrant color and deep texture are just some of the hallmarks of his images. 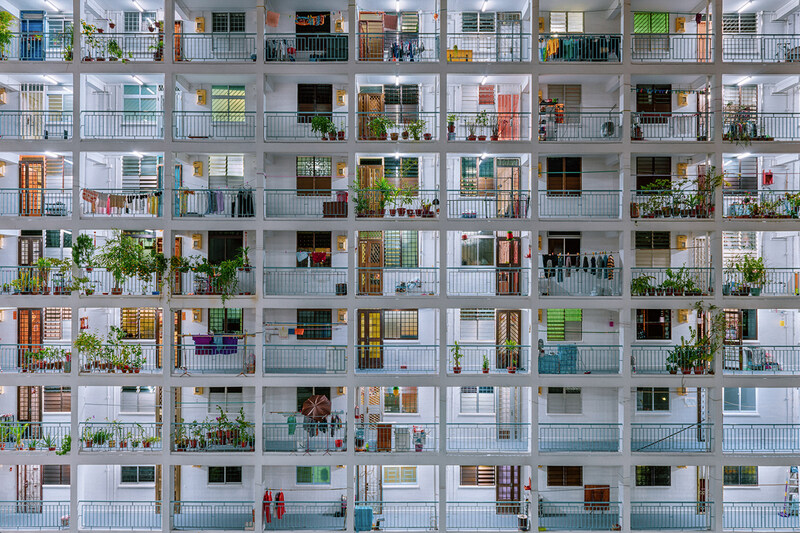 Surprisingly, he is also a vocal supporter of traditional film photography. 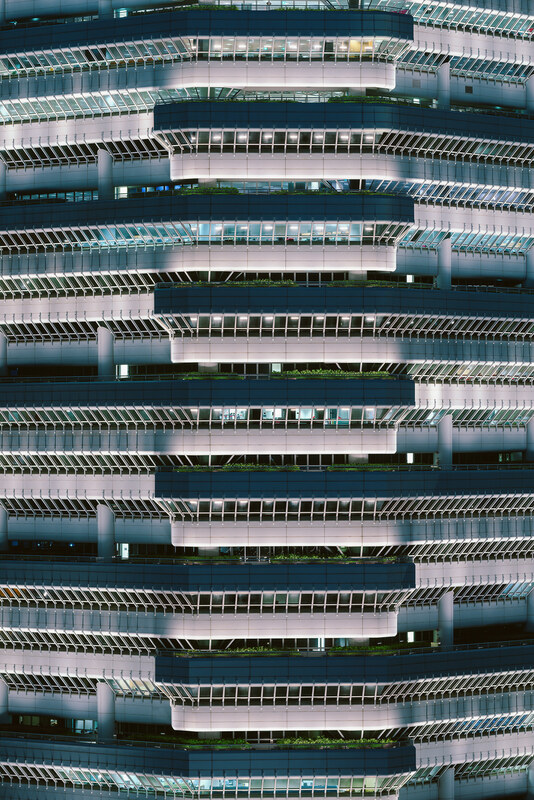 Still opting to work with 35mm film for many of his personal projects and street photography.